Hospital Productions outfit Ninos Du Brasil explain why they love Hyperdub gals Laurel Halo and Fatima Al Qadiri. 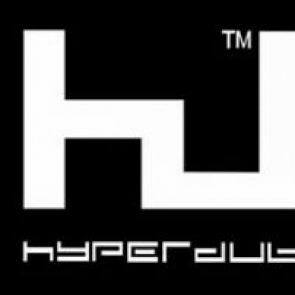 The Hyperdub musician and the UbuWeb founder discuss the end of copyright, the battles won by modernism, loops in video game music, and Led Zeppelin. Ditch that darkness for some rainbow-flavored sounds from Vatican Shadow, Troller, Puce Mary, Strange VIP, Visionist and Fatima Al Qadiri! New mixtapes from Kingdom, Teen Witch, Com Truise, & Dom!